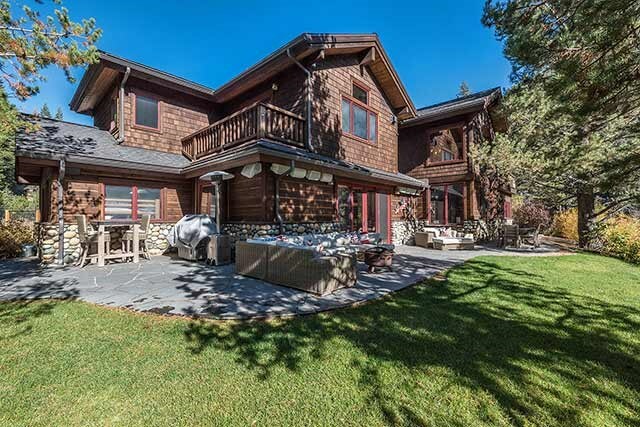 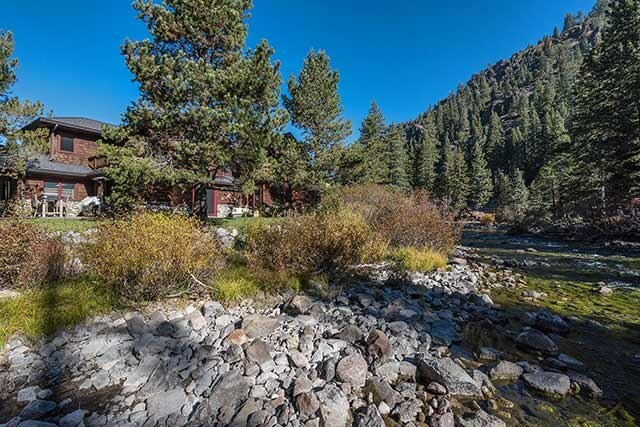 The property at 135 Alpine Meadows Road, Alpine Meadows, CA 96146 is located within in the city of Alpine Meadows and the RIVER RUN-6AM subdivision. 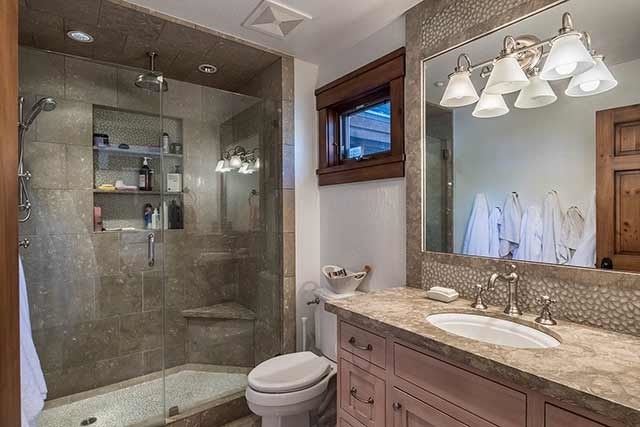 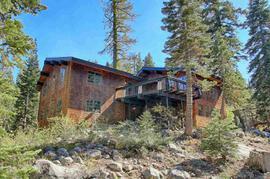 The property was built in 2001 and offers 5 bedrooms 5 bathrooms and 3769 square feet. 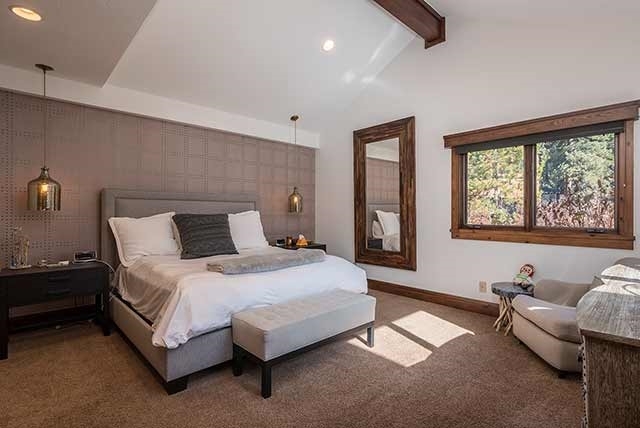 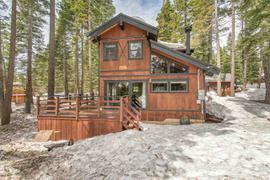 The Single Family at 135 Alpine Meadows Road, Alpine Meadows, CA 96146 is roughly 2.59 miles from Squaw Valley Ski Resort, 7.3 miles from Northstar Ski Resort, 10.21 miles from Truckee, and 2.04 miles from Tahoe City. 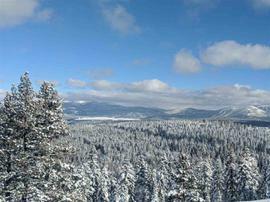 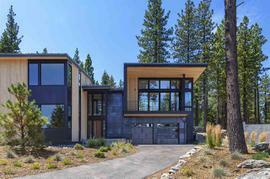 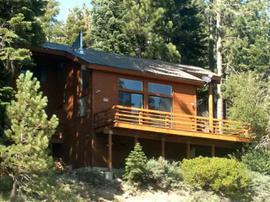 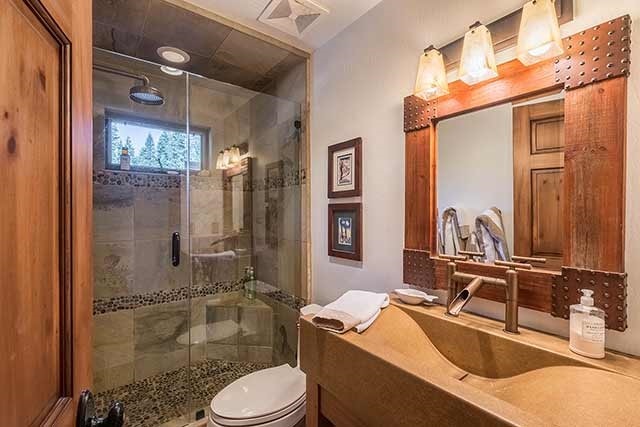 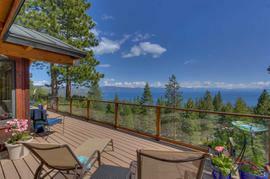 Fulfill your dream of the Tahoe mountain lifestyle... 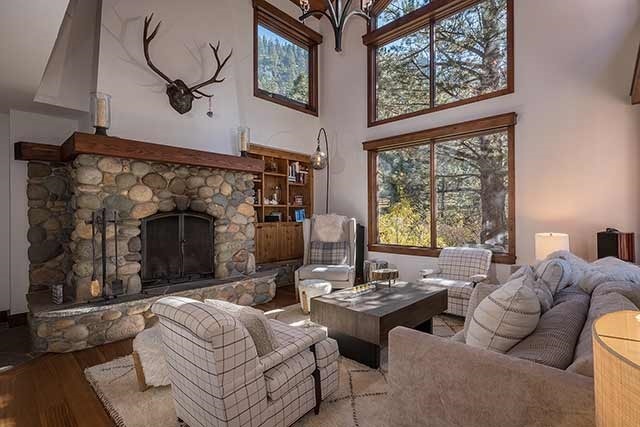 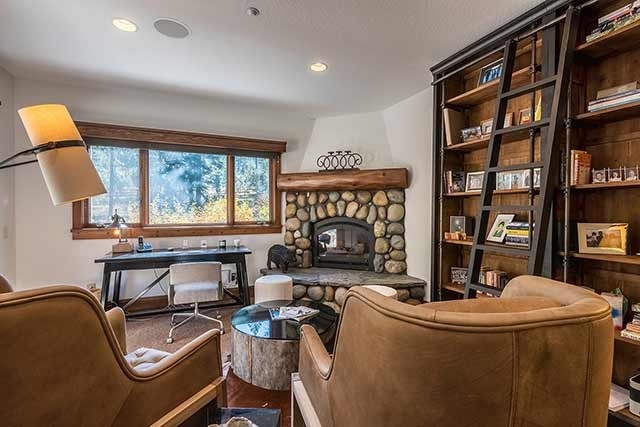 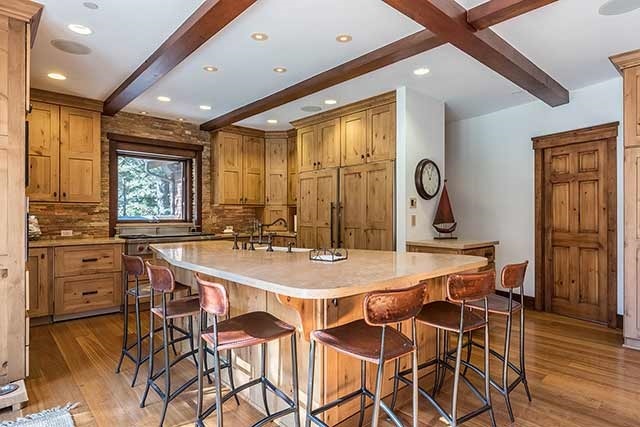 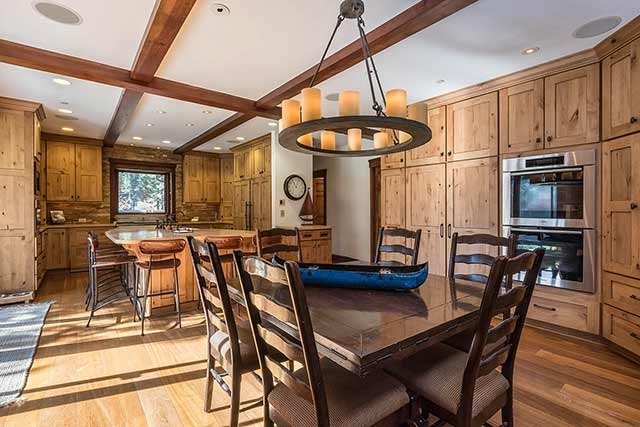 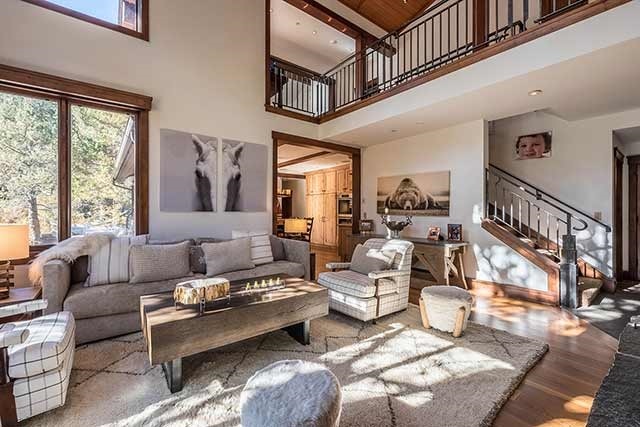 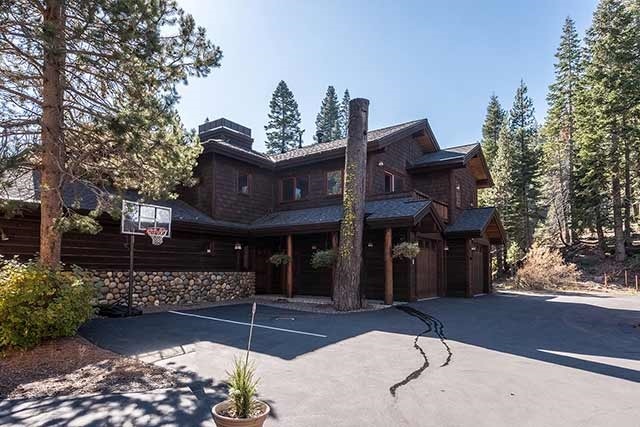 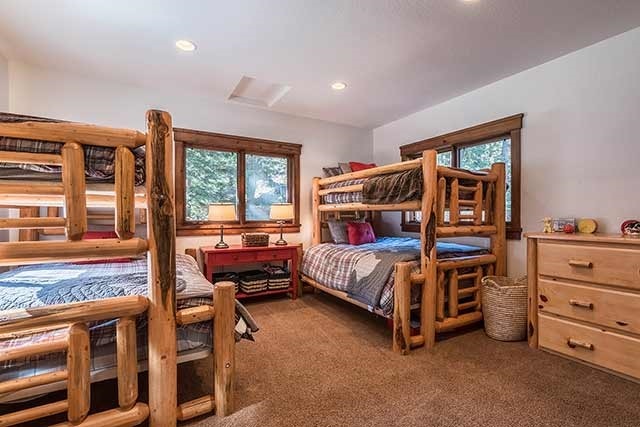 This classic mountain style home enjoys spectacular Truckee River frontage and is conveniently located near the entrance of Alpine Meadows. 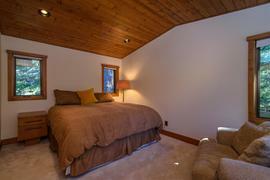 The spacious floor plan offers 5 bedrooms plus a media room, loft and office. 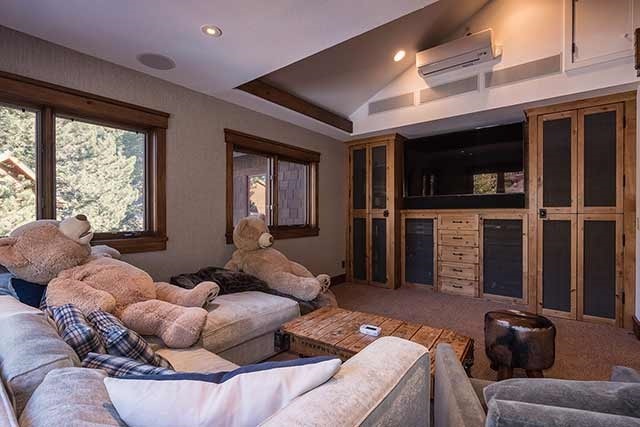 The home is well maintained with inviting outdoor living areas including patios, landscaped lawn areas and decks. HOA offers pool, spa and tennis court. 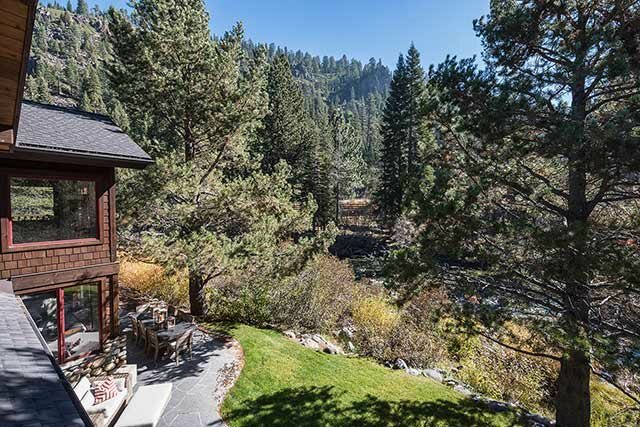 Close to Squaw Valley, Lake Tahoe & the bike path that connects them.